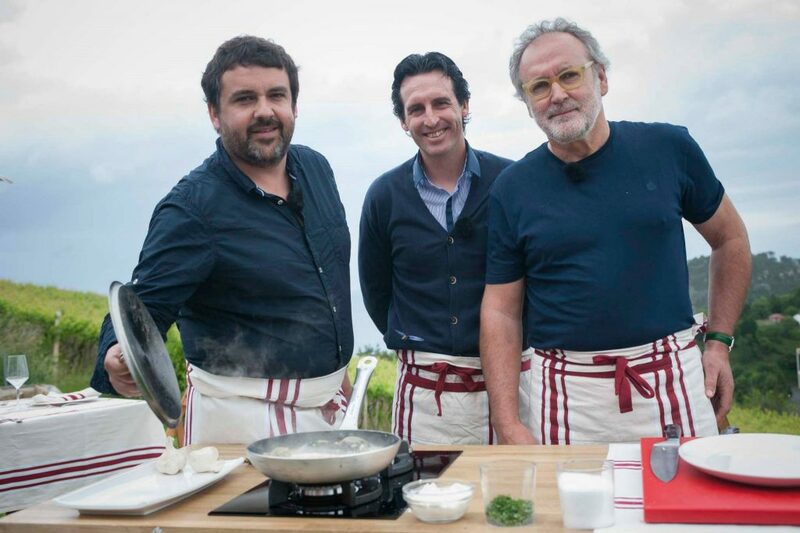 Apart from football, Unai is a lover of hospitality and Basque cuisine. Unai owns a successful restaurant in Valencia, called “Casita de Sabino”. His second restaurant will open in Madrid in October 2018, under the same name. “Casita de Sabino” is a restaurant which specialises in fish and seafood, and has a reserved area with a special decor for football lovers.